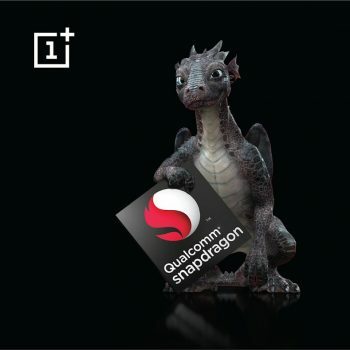 Something new from @OnePlus is on the way…and it’s powered by our #Snapdragon 821 processor. Stay tuned. 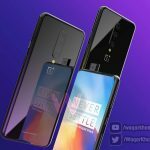 Welp, with rumors suggesting the OnePlus 3T is an improved OnePlus 3 with Snapdragon 821 circuitry inside, it should be easy to connect the dots here. In case you’re not aware, other improvements for the OnePlus 3T include your choice of 64GB and 128GB storage configurations. The rear camera will feature a 16MP Sony IMX398 sensor, and we’re also getting a beefier 3,300mAh battery. Almost everything else should be on par, though, including a 5.5-inch 1080p display, 6GB of RAM, and more. We’ll have more for your next week if and when that announcement is made.